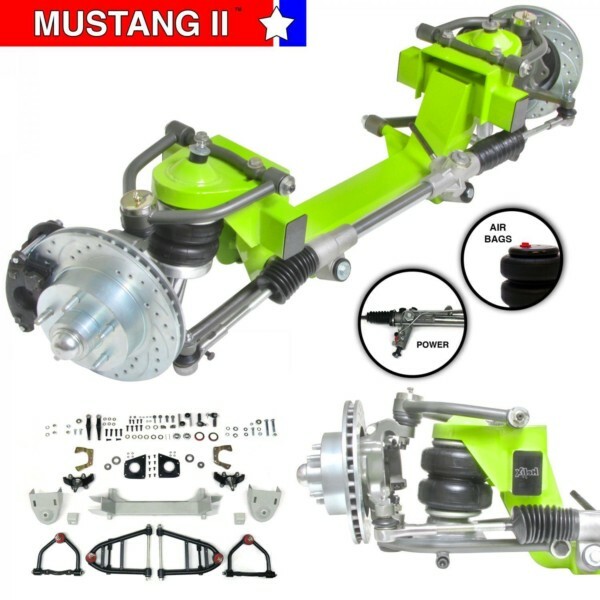 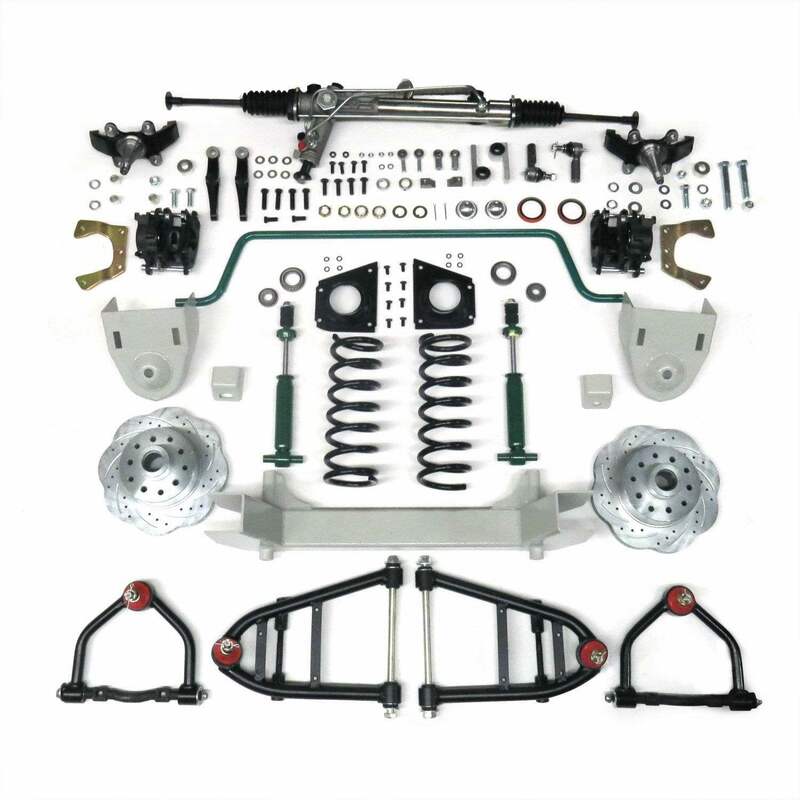 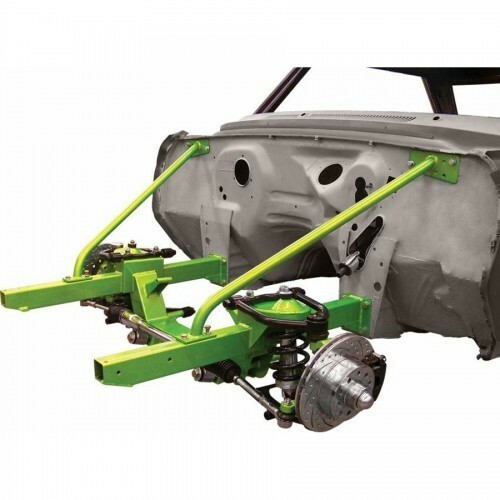 Our most affordable Mustang II platform configured for a 1961 – 1971 Dodge Sweptline truck. 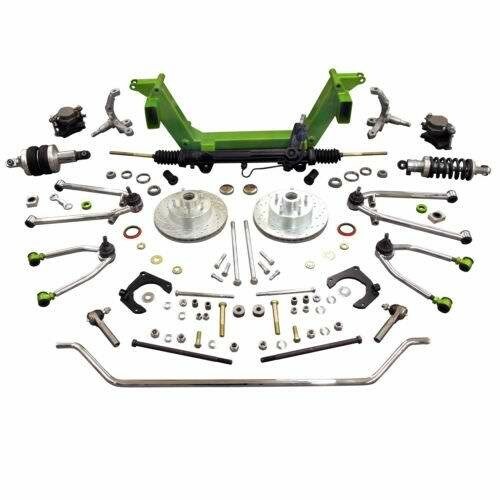 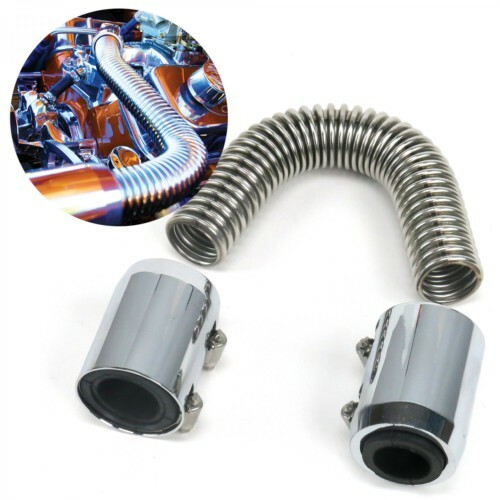 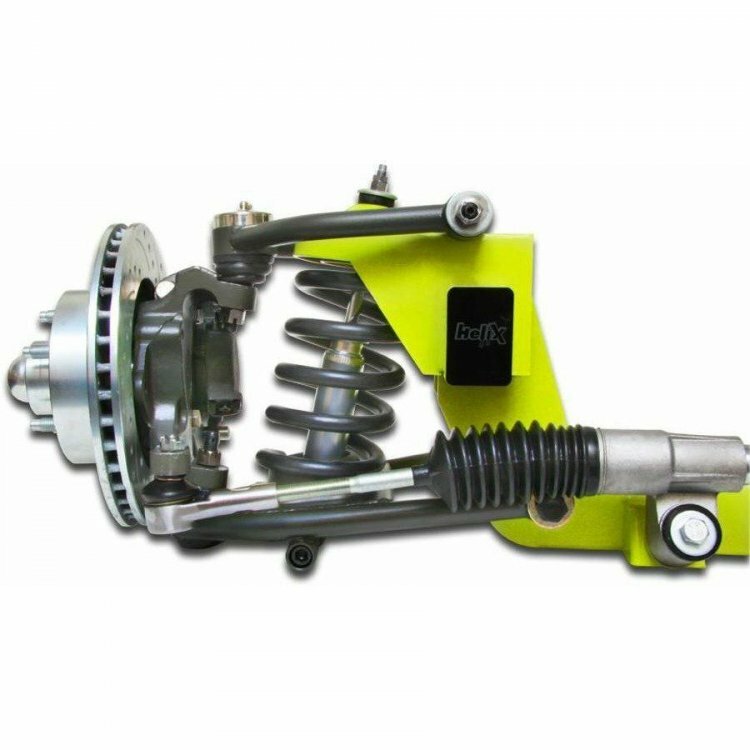 It has a front track width of 62.5″, shock through coil spring, Power steering rack and pinion, 5 x 4.5″ wheel bolt pattern and a stock ride height spindle. As always Uncle Jimmy’s Jalopy’s provides complete easy to understand written instructions with service after the sale! 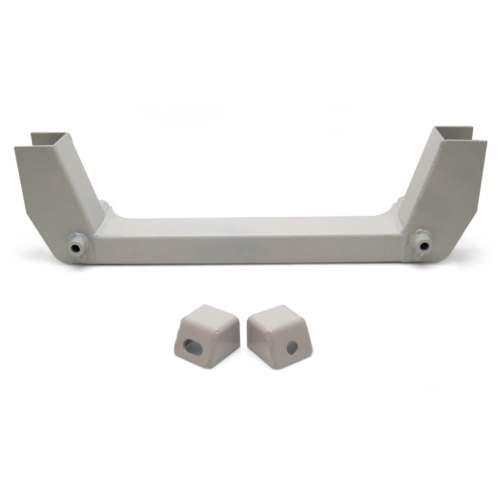 Including one on one telephone tech support if needed.